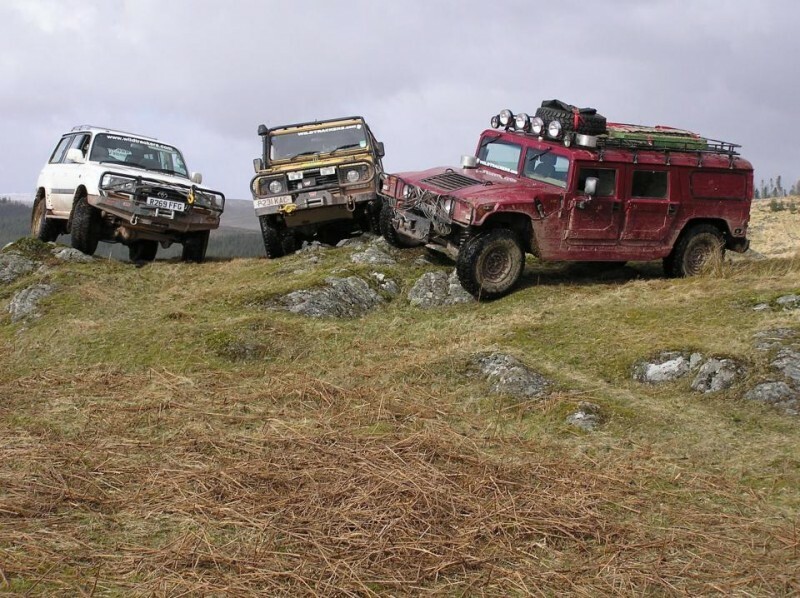 UK NPTC Driver Training, Mid Wales – Wildtrackers – The remote location specialists. Wildtrackers is a team of independent consultants, who stage various vehicle projects in remote locations around the world. Driver and winch training using a range of vehicles and winches in Wales. Click on any image to see a larger version. © Wildtrackers 2011. All rights reserved.